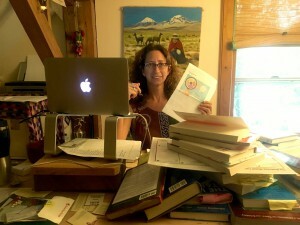 Day 19 – A day in the life of a Fulbright mom. I sit in the bed, computer on my lap, listening to the sounds of tropical birds and roosters. The fuzzy silhouette of palm trees gradually sharpens against a brightening morning sky visible through the thin pink bedside curtains which cover a screened wall. There was a moment of early morning calm as the all-night wedding came to an end and celebrants took to the streets singing as they stumbled their way home. After the dogs stopped barking at the celebrants’ arrival, an unusual silence enveloped the still dark village. That is until the roosters awoke a short hour later. In the tropics we are all in each other’s world. Open screens, windows, walls and doors let the thick air move and mingles our lives together as well. I hear a cell phone ring and an early mumbled conversation, the neighbor across the way gently snoring, a mom waking her child up for school. In the tropics we all live together, no matter who we are. The soft hush and deep growl of cars and trucks on the nearby highway slowly begins and the small, sleepy town of Villa Tunari wakes up. My 14 year old daughter is with me as well, as she has been on this entire trip so far and my previous one as well. She is my photographer and videographer – managing my equipment, schedule, and capturing the moments that I am too engrossed in working with to think about filming. She has shot excellent footage of farmers, fields, meetings, and specializes in individual portraits of quinoa farmers – candid, un-posed, up-close and personal. Her work was displayed in two gallery showings last year and will be featured in an upcoming book and film I will be making when I return to the US. And now they are returning to the US. Today we will continue our travels across the rainforest winding down even lower to the vast expanse of Santa Cruz, the “Miami of Bolivia” with sparkling new shopping malls filled with Gucci, Forever21, Calvin Klein, Justice, and Timberland. “Chicken’s Kingdom,” a Bolivian fried chicken and french fries chain is the favorite here with 52,000 likes on its Facebook page and an active social media campaign across many platforms. Santa Cruz is now the only city in Bolivia that American Airlines, the airline approved for use by Fulbright, flies to anymore. They used to fly to the highland city of La Paz, but decided the 14,000 foot high airport in the middle of the rapidly growing city of El Alto was too high and dangerous to continue to land in. So for the first time in 15 years, I’m now traveling through Santa Cruz, coming and going from Bolivia. On our way to Santa Cruz we will stop by my nephew’s home in Bulo Bulo where he has a week off from his job as a police sergeant in Villa Tunari and we can visit with his family and see their dairy farm for a moment. It’s nice to take a respite from the quinoa work, to relax with family, have a refreshing weekend in the topics, swim in the pool, explore the river, watch the fisherman balance on three logs lashed together using a weighted net to catch small fish. My quinoa friends are in touch on whatsap, facebook messenger, e-mail, my local cell phone number. We have a month planed together as soon as my children leave for the US on Tuesday. I will continue my work in Bolivia alone as they stay with their Bolivian dad in the US, enjoying their final month of summer vacation in the mountains of Vermont, swimming in the cool lakes and rivers there. I am not Bolivian but my summer is the Bolivian winter. I welcome it. I enjoy the cool mornings, wrapped in blankets, ponchos, hats – the air crisp and clear. It’s strangely comforting sleeping under a heavy load of wool blankets, never taking off your down-filled winter coat, welcoming the morning as a new adventure that has just been achieved. We are rugged folk, us quinoa people. Braving the altitudes, wind, cold and a world of tans and blues. The barren windswept altiplano planes and the stark clear blue of the Andean sky, 14,000 feet up, where the once high cirrus clouds now seem to sit on your head. My 14 year old nephew is with me now (a different nephew from the 40 year old police sergeant we are visiting with today). It is his first time to ever leave the Oruro altiplano. He is not a commercial quinoa farmer but he does care for the family’s llama herd and helps to plant and harvest highland potatoes, wheat and quinoa for the family’s own consumption. Here in the tropics surrounded by lush vegetation, crops that grow wildly without even being planted, rivers teaming with fish, plenty of wood for cook fires, it’s easy living in shorts and t-shirts in an abundance of food, water and leisure. I ask him as we are sipping coconut water from coconuts we found fallen from the trees if he would like to live here. If he would like to stay in the easy warmth of the tropics. We see the schoolkids playing in the streets and yards, hear them singing from their open classrooms, markets are filled with colorful fruits, stores piled with toys and colorful inflatables for the many hotel pools. Around us is lots of new construction and growth – new roads, hotels, homes. It is a time of prosperity after years of coca wars, and civil unrest. My nephew looks around and shyly smiles, “no” he said. He explains he would miss his family, playing soccer in the highland canchas, and being in the mountains with the llamas. It’s interesting. That is what most of the quinoa farmers tell me too. Most at some time in their lives have been to the topics, big cities and other areas of Bolivia, even living in those places for a few years, but always returning to the highlands because it is a place they love more. The peace, tranquility, wide open spaces, fresh cool air, lack of contamination are all reasons people cite for staying in the quinoa lands. Despite the cold, hardships, work and low wages, there is something more than money and need that brings and keeps them there. Like my nephew, I am enjoying this tropical respite but am also looking forward to returning the highlands as well. 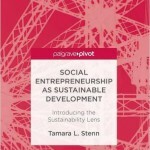 August 2016 – Tamara putting the finishing touches on her new book, Social Entrepreneurship as Sustainable Development, due out in January 2017 by Palgrave publishing. Join Tamara as she returns to Bolivia December 10, 2016, to continue her Fulbright research and find out what is happening now in the Quinoa fields. Rumor has it that insects are running rampant, climate change is devastating, many migrants who came to participate int he Quinoa Boom of 2012-2015 have since left and things are quieting down in the countryside. But are they? And what about the women? Join Tamara again as she ventures out to the Bolivian salt flats to look, listen and live the quinoa story – examining its socio-economic impact on Andean women. So how did I get into this project in the first place? Here is my Fulbright research proposal. I will have three years to travel from the US to Bolivia in 3-month intervals to study the effect of quinoa production on the Andean woman. Oh, and who am I? I’m social scientist and business developer specializing in economics and sustainable development. For the last 10 years I’ve also been a university professor. I’ve lived and worked in Bolivia for the past 18 years. 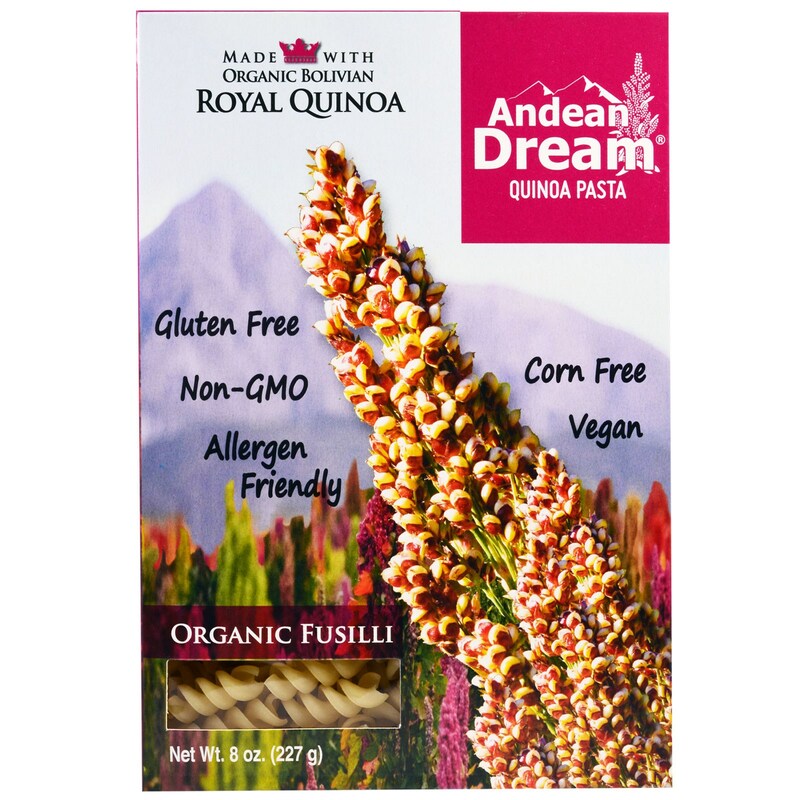 My two children are half Bolivian and though their Bolivian grandma grows quinoa for the family, she is not a commercial prducer. I have not been in the quinoa growing region I’ll be studying in over 10 years. People tell me it has changed a lot! Gender and Sustainable Development in Bolivia.